Entrusted Connections Ministry will use God's gifts for the uplifting of His Kingdom here on earth. 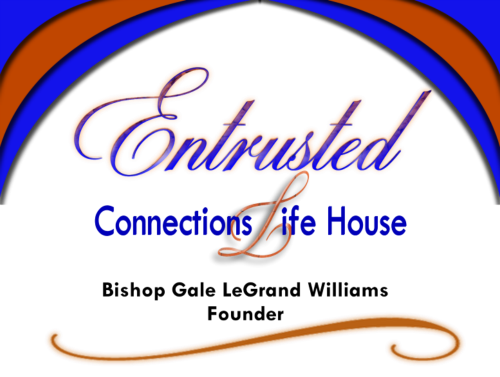 Entrusted Connections Ministry (ECM) is a Christian Body of Believers organized to support the community as well as educate, strengthen and encourage the Body of Christ through collaborative events and efforts. ECM was established in 2007 and the foundational scripture is Isaiah 43:19, "Behold, I will do a new thing; now it shall spring forth; shall ye not know it? I will even make a way in the wilderness, and rivers in the desert." The banner for ECM is "Shaping the Future Through Divine Design." 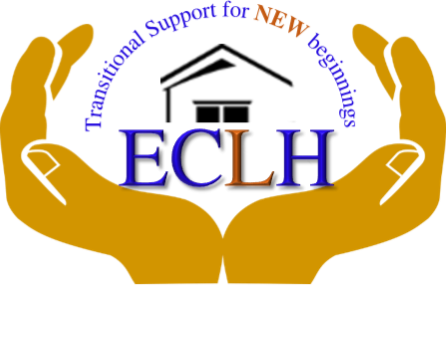 The ECLH (Entrusted Connection Life House) is a nonprofit 501c(3) organization dedicated to providing transitional housing in a Christian environment for Ex-Offenders recently released from incarceration. Ex-Offenders can stay in our program for up to two years. Throughout their stay, we provide temporary housing, mentoring, life skills training, counseling, transitional assistance, liaison to substance abuse recovery programs and volunteer management. We cover the most significant barriers that recently paroled men and women face. We also assist with job placement to ensure each member becomes productive citizens. "I have participated in the past five conferences coordinated and hosted by Gale. Each year has gained momentum and grown in attendance and spiritual authority. Her conferences have captured and addressed the natural and spiritual needs of the attendees, while equipping them to walk in the liberty and authority intended for every believer. As an orator, her words are very succinct and powerful. Her commitment to God has opened her to a level of anointing that allows her to present the word of God in a way that is revelatory and easy to comprehend." E.J. Click here to read more testimonies!